Former Manchester United midfielder, Paul Ince, has said that the club’s midfielder, Paul Pogba was right to demand a move away from from Old Trafford. United have not had the best of the beginning of the season as question marks continue to hang over the heads of Jose Mourinho and Paul Pogba. Ince said Mourinho was suffocating the club. United equalled their worst ever start to a Premier League season after seven matches, when they accumulated just 10 points. “I can’t say I’m surprised to hear about the Paul Pogba rumours, suggesting he’s interested in leaving Old Trafford in January,” Ince told Paddy Power. “He said recently that he was happy at Manchester United, but I didn’t believe any of that. “The club will have to think carefully about whether they’re happy to let him go, though I’d say his behaviour over the last year or so would make that decision easier. “I believe a Pogba move away from United would suit both parties. If we’re being honest, he’s never settled on his return to the club. Ince has not been impressed by the way Pogba has handled himself since returning to Manchester. “He’s one of those players, that as long as he’s at United there’s will trouble and talk,” he added. The 51-year-old then revealed that he sees similarities between Pogba and former team mate Eric Cantona. 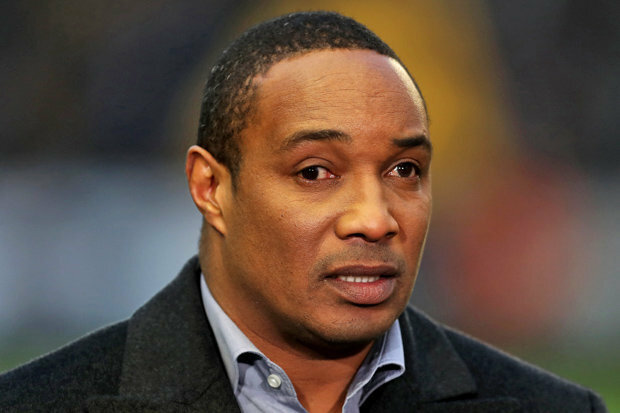 “The drama around Pogba reminds me of Eric Cantona,” Ince continued. “There was always something going on with Eric, but he was too good to get rid of.